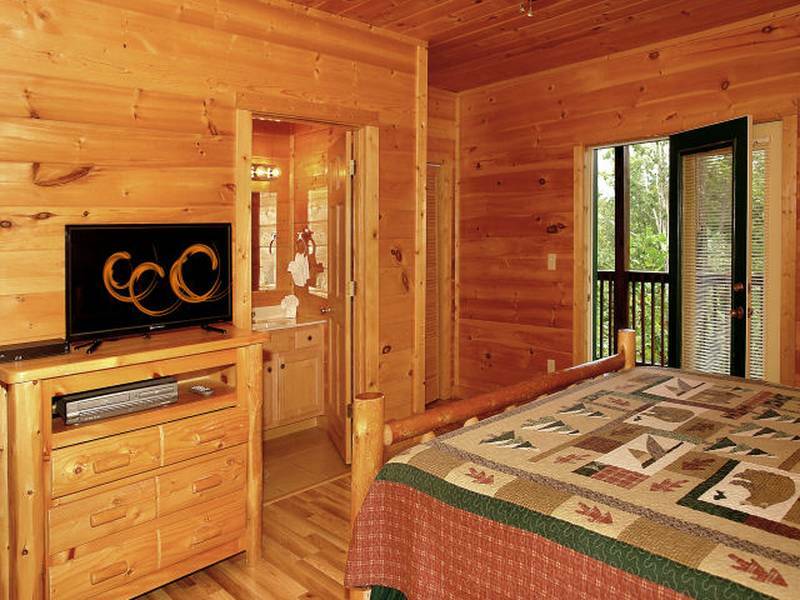 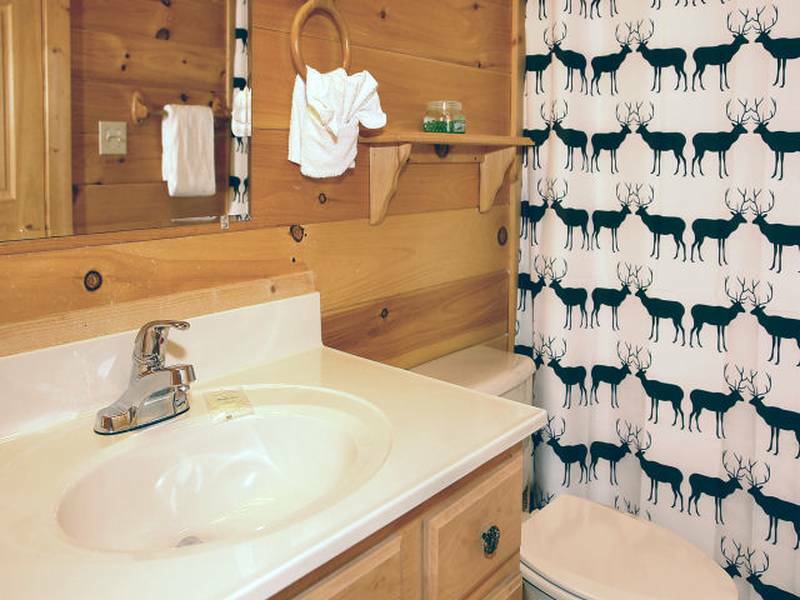 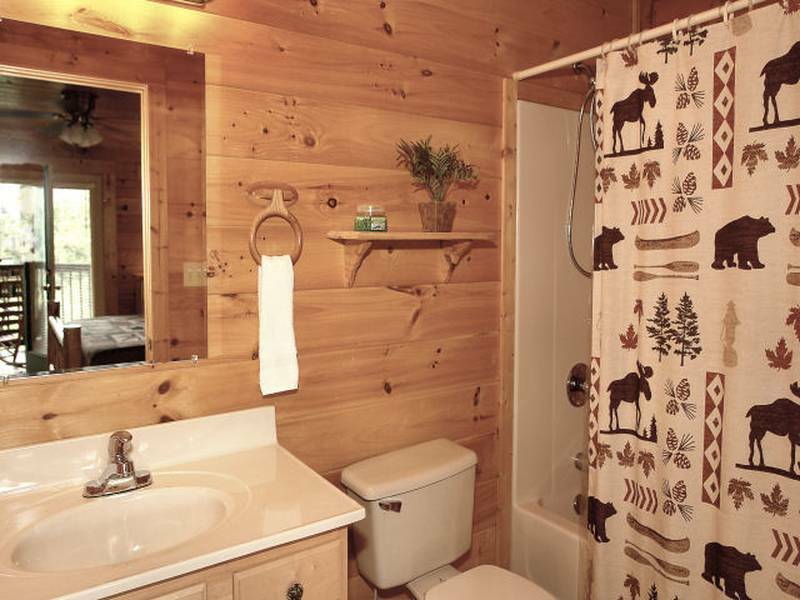 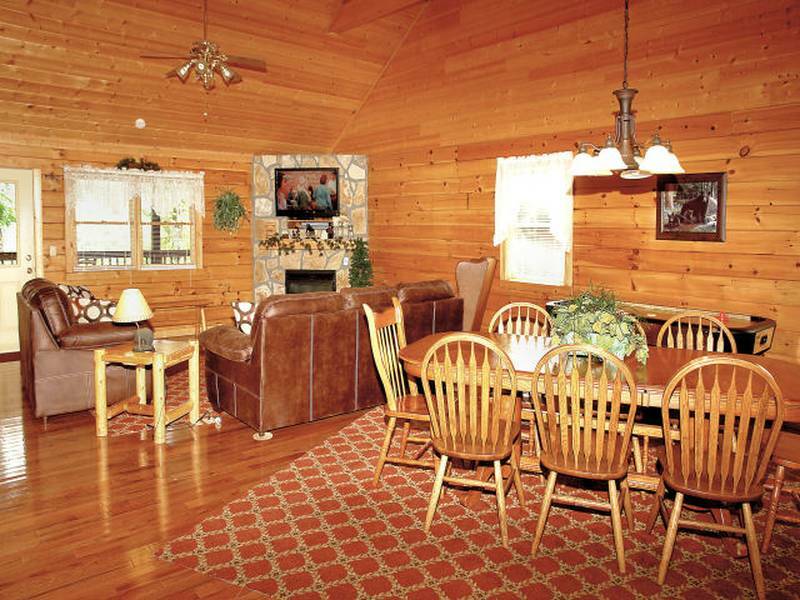 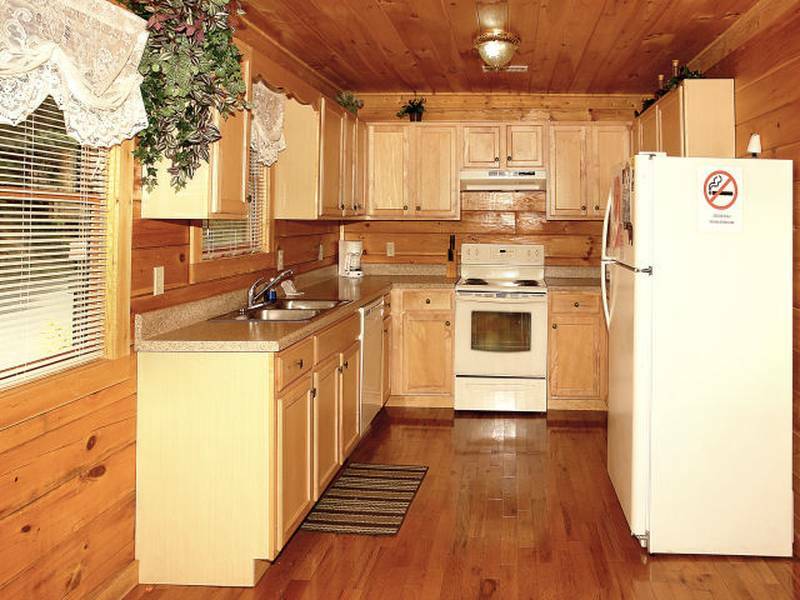 You'll have all the view and more in this 3 BR/3 BA true log chalet with 2200 square feet of open floor plan and all the amenities. 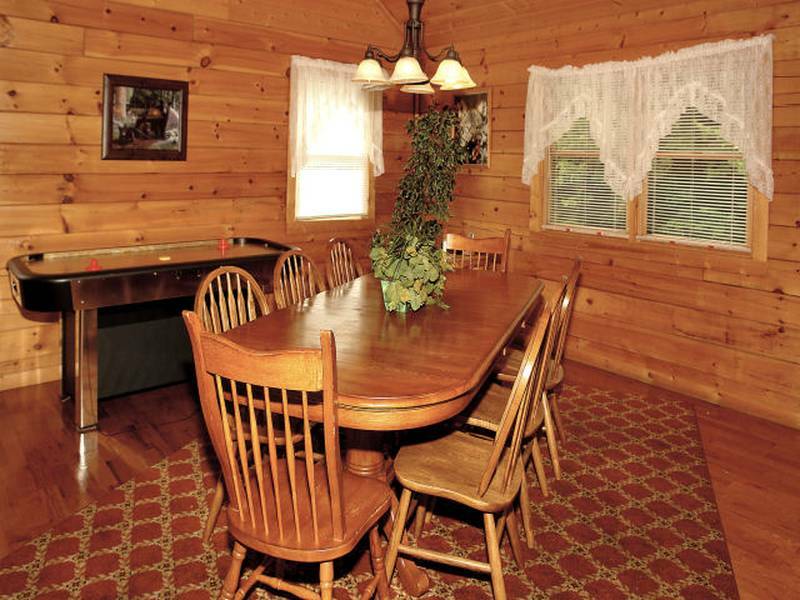 Large living/dining area with Cable TV/DVD/VCR. 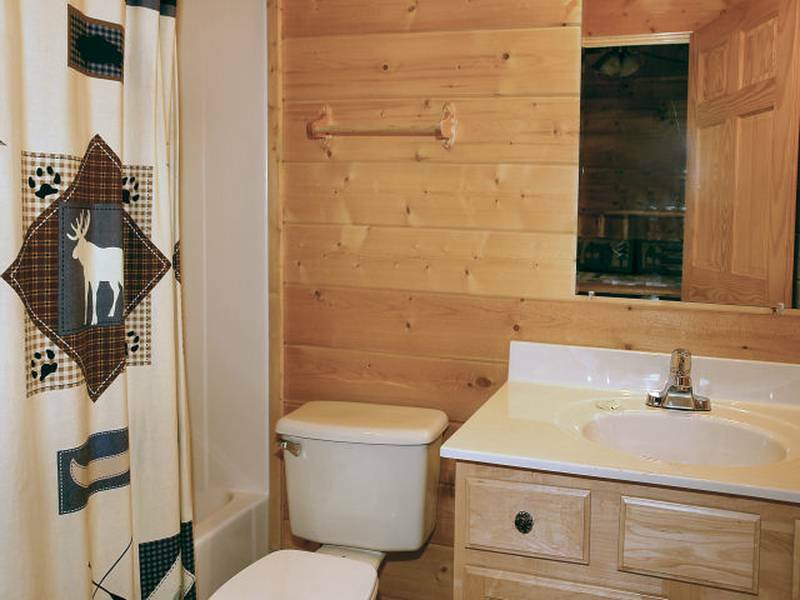 Charter High Speed Internet available. 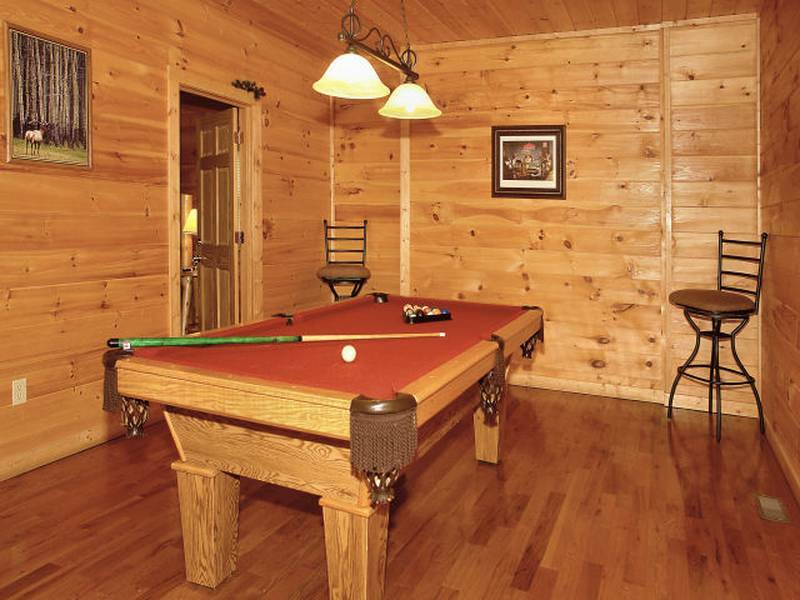 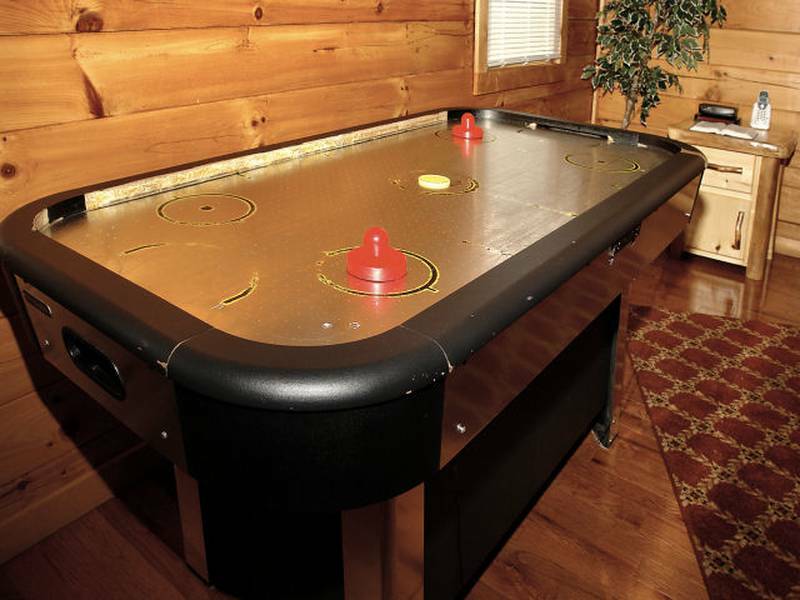 Pool Table along with, gas fireplaces both in livng area and outside deck with Hot Tub. 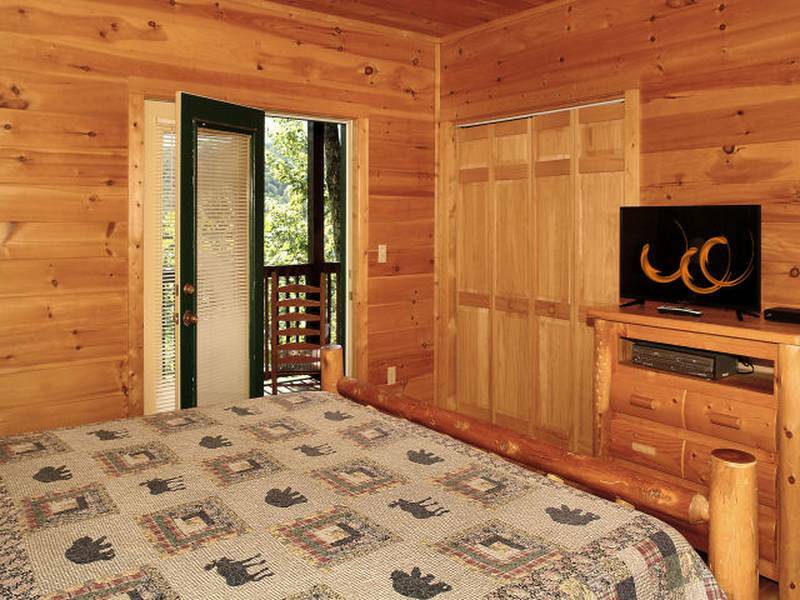 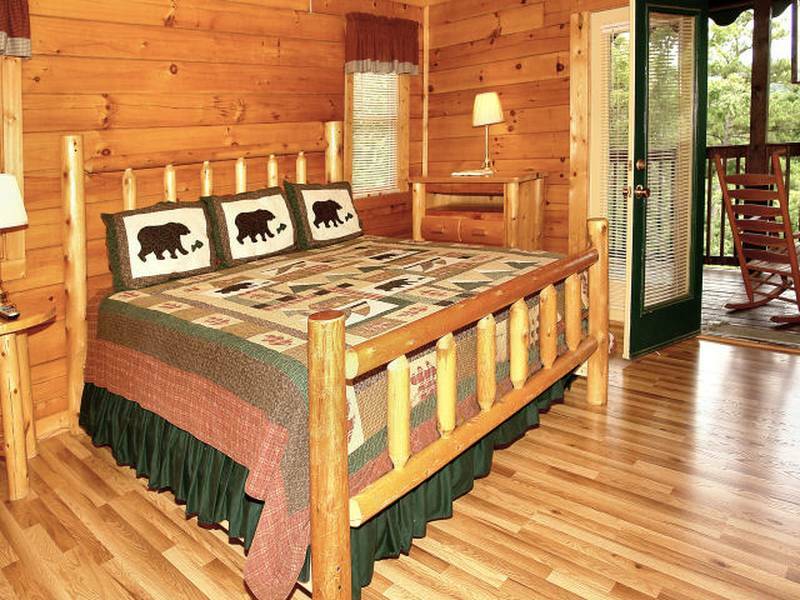 All bedroom are King Master Suites with large closets, full baths, and cable TV w/DVD/VCR player. 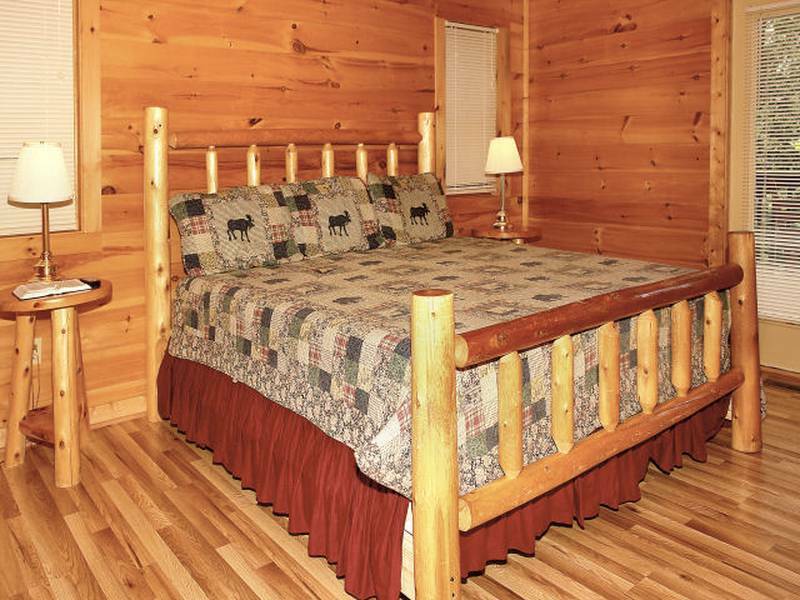 One bedroom is located on the main level with the remaining two bedrooms located on the lower level. 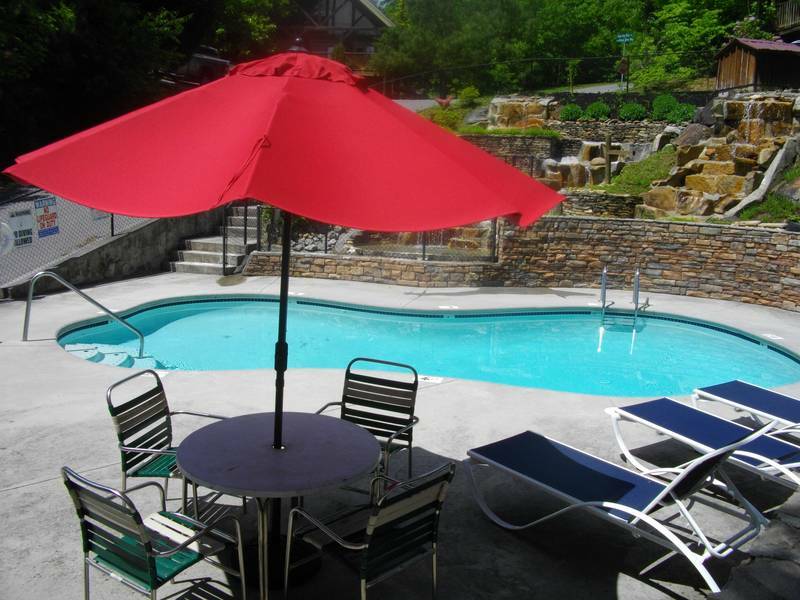 Association swimming pool available in season from Memorial Day thru Labor day weekend. 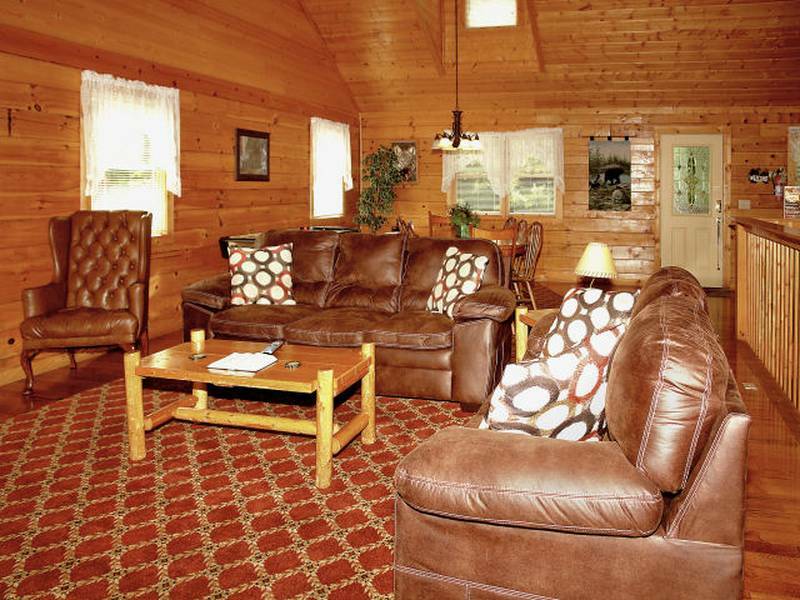 Clubhouse available for family and friends. 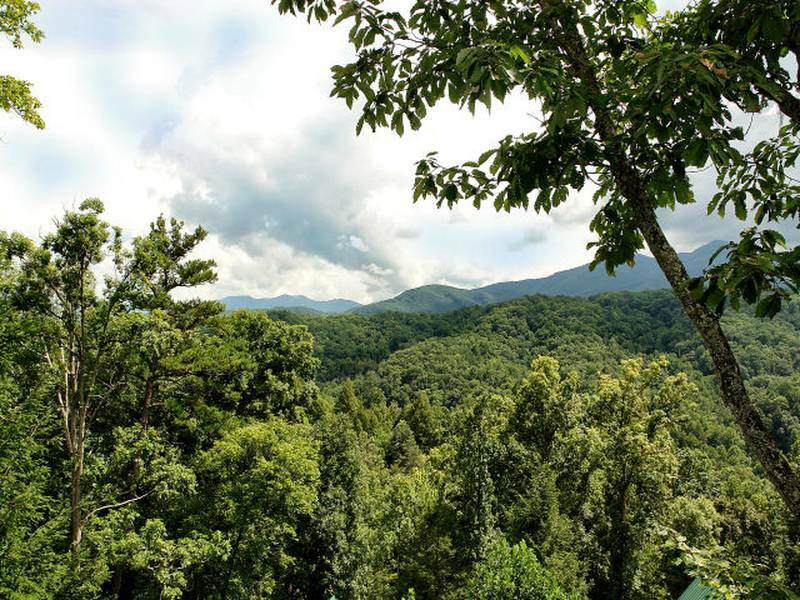 Outstanding views. 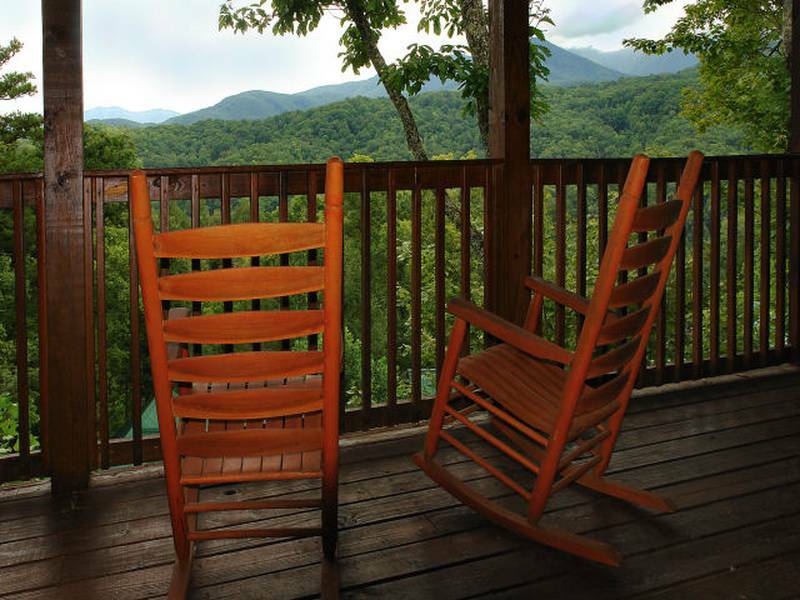 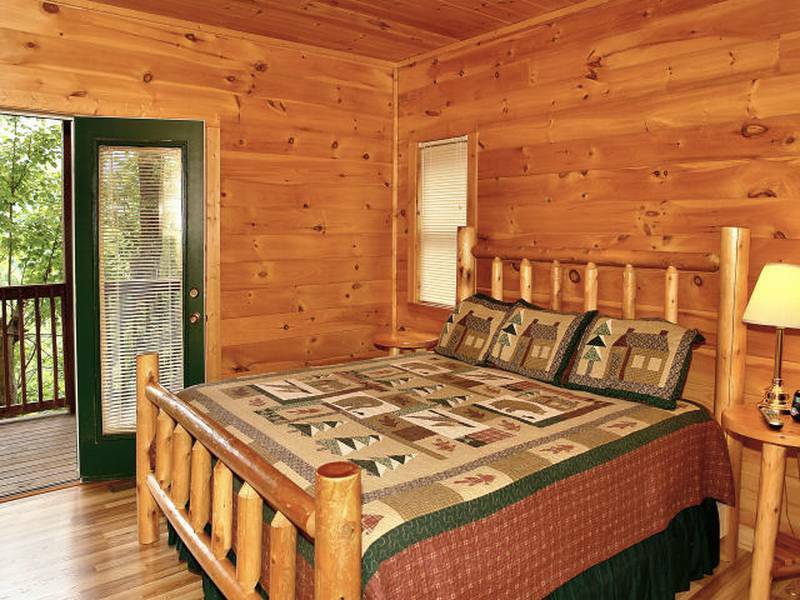 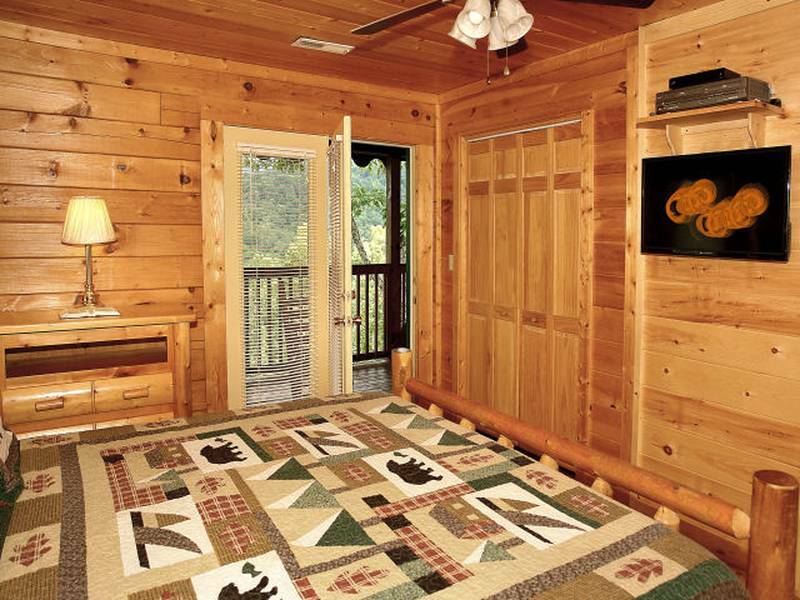 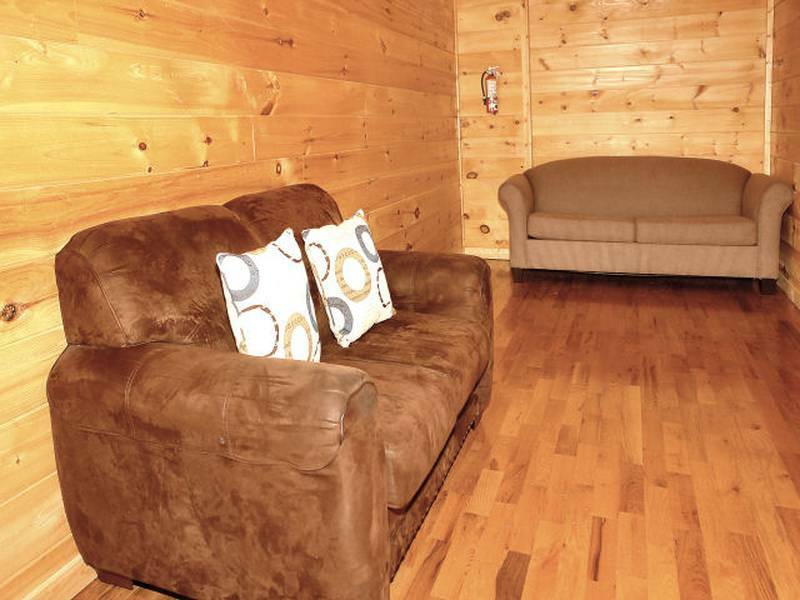 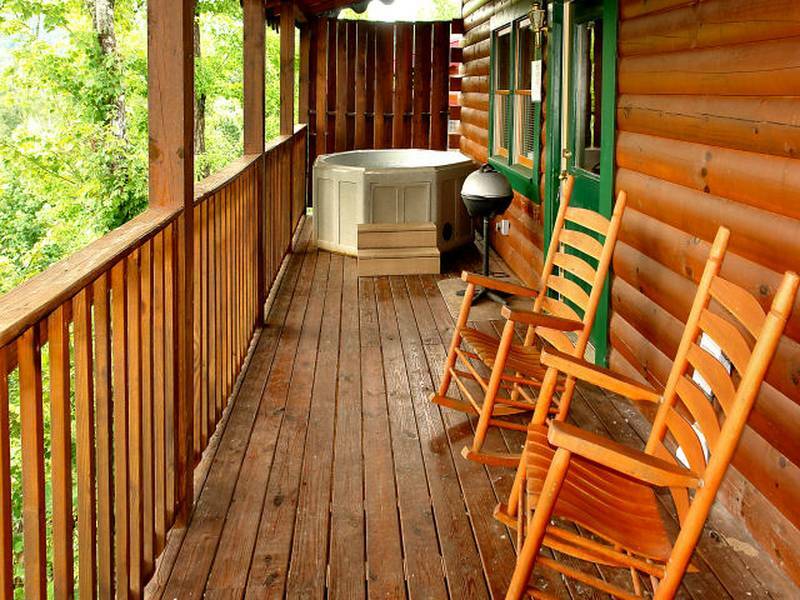 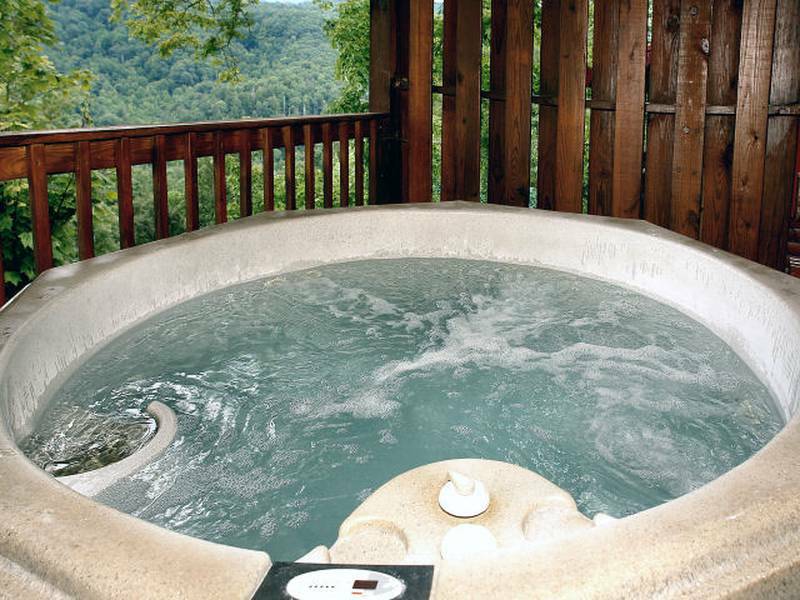 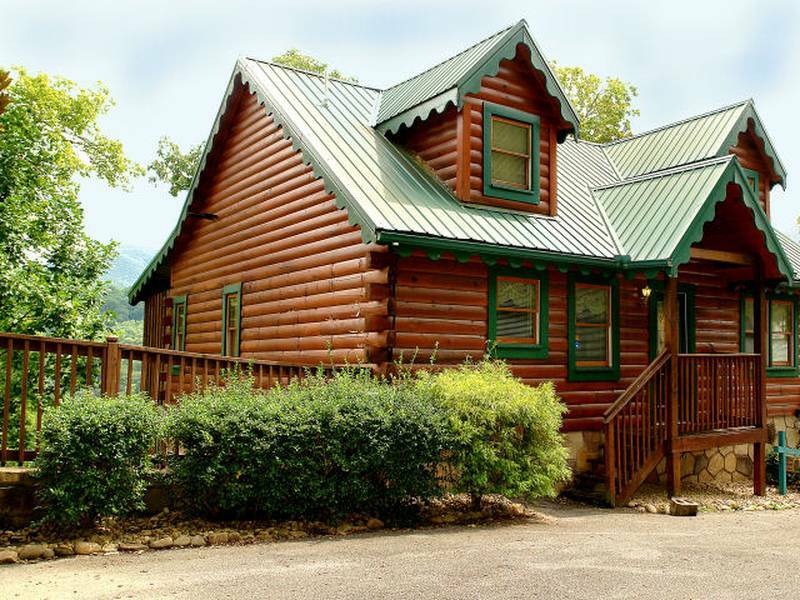 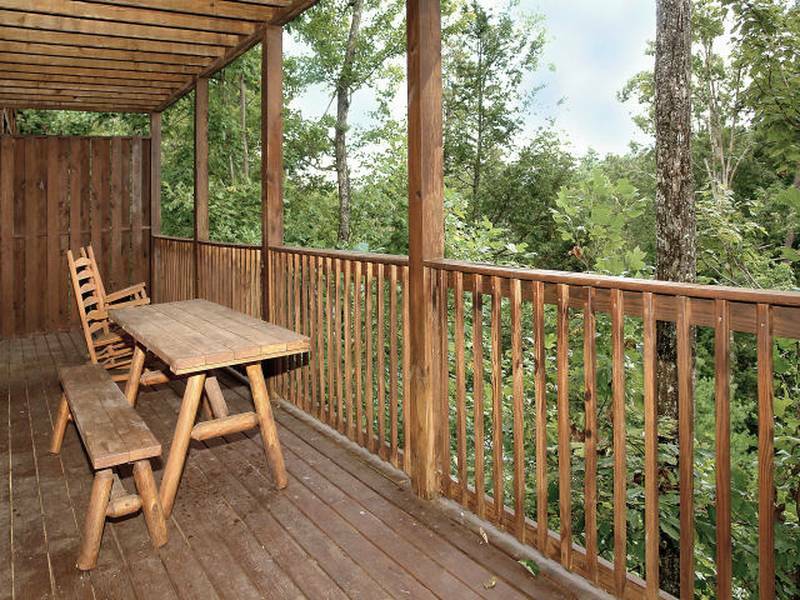 Located in Gatlinburg just 3.5 miles from the Gatlinburg "strip'. 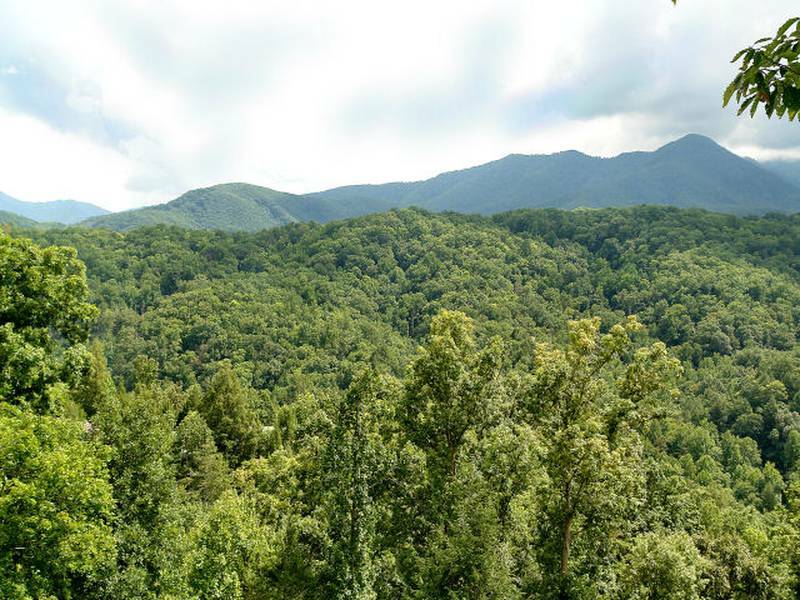 Only 1.7 miles to ROCKY TOP SPORTS CENTER.